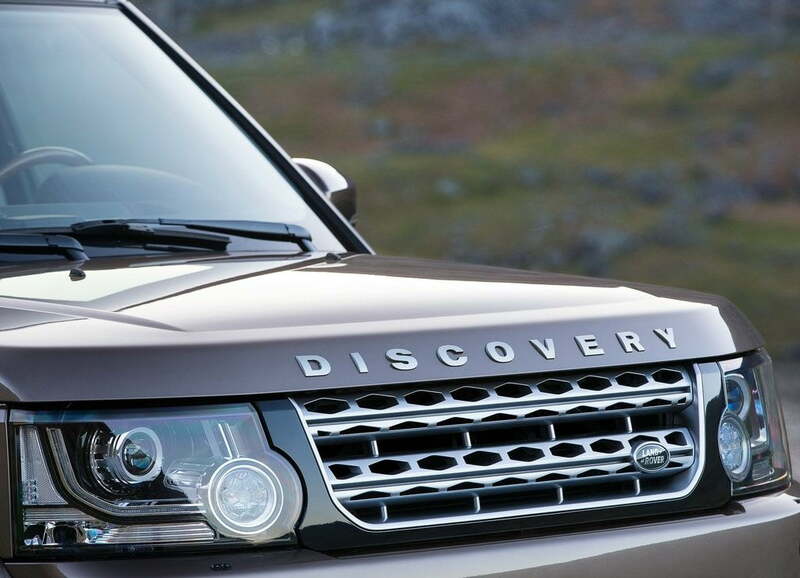 Land Rover has introduced the 2015 Discovery with a few tweaks here and there. 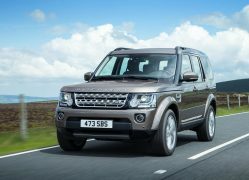 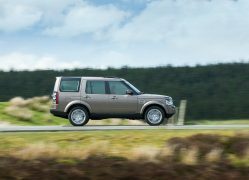 The Land Rover Discovery is celebrating its 25th Anniversary and has announced the launch of a special edition model which will be launched later in 2014, the new Land Rover Discovery gets some of the features that will be available on the special edition. 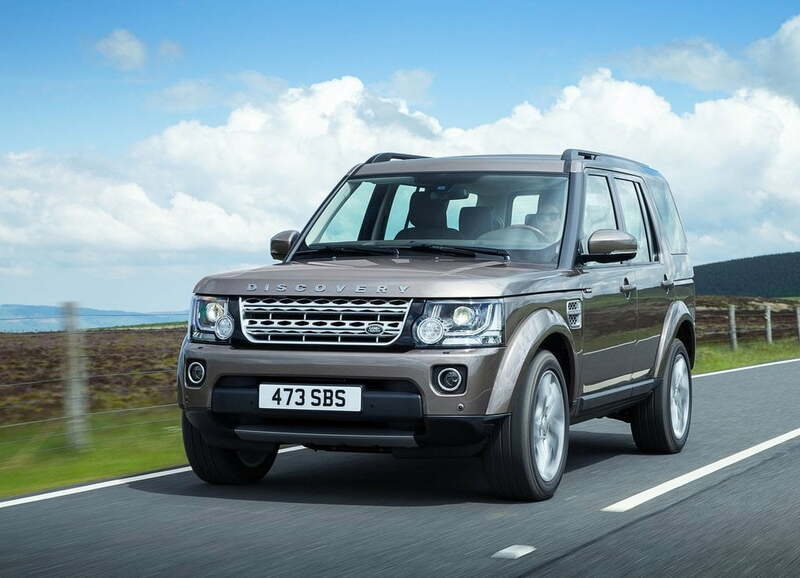 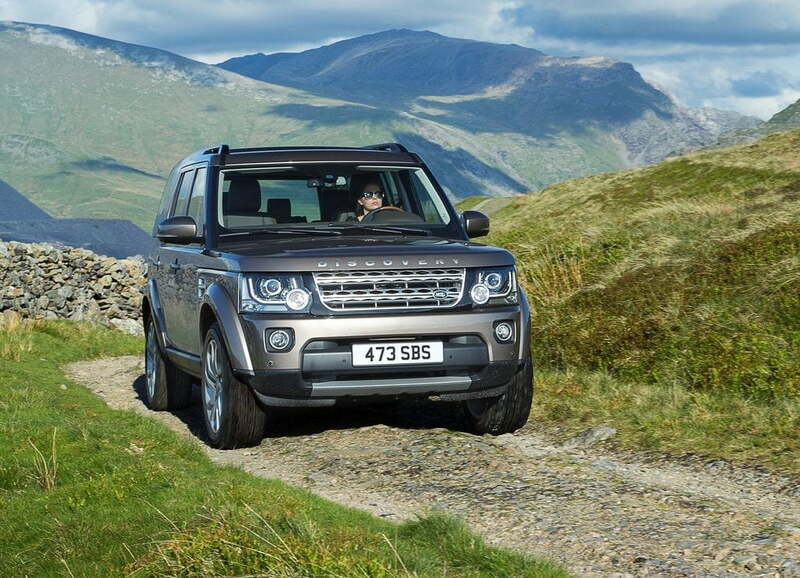 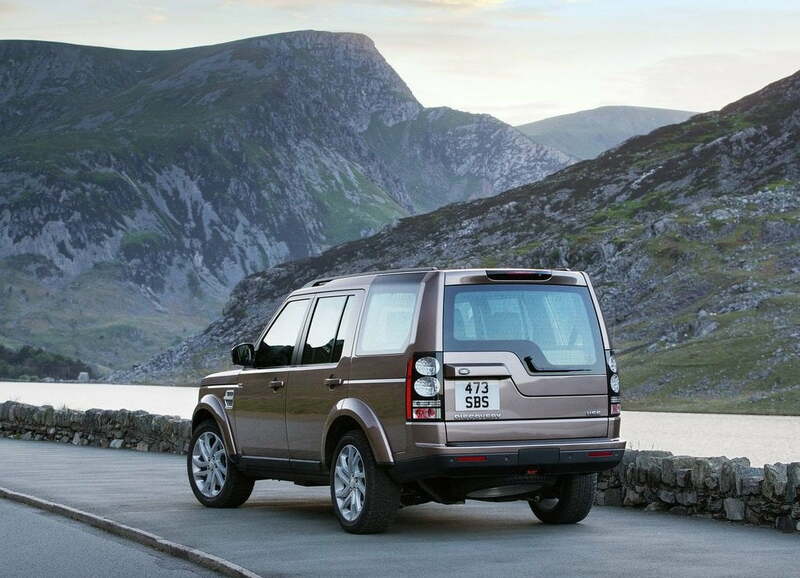 Available on order the new Land Rover Discovery will be at the dealerships by September 2014. 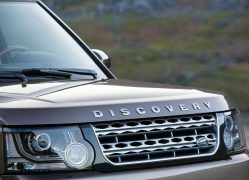 Since the tweaks in this variant of the Discovery are not exactly groundbreaking, we do not expect a massive deviation on the price which ranges from Rs. 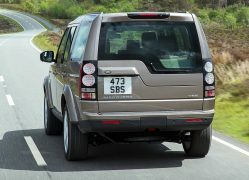 1.06 to Rs. 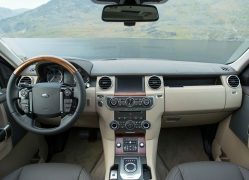 1.14 Crore as on date. 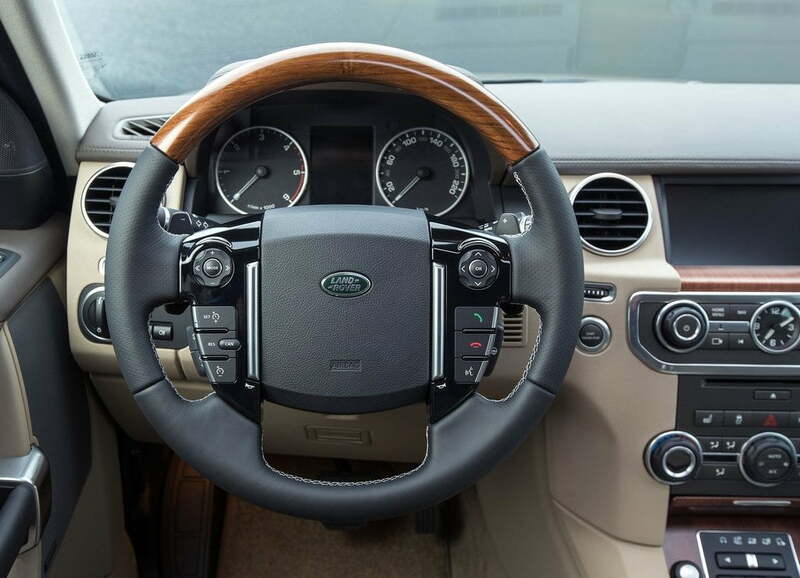 Interior cabin equipped with two-tone Ebony/Cirrus Windsor leather seats along with a Grand Black Lacquer wood. 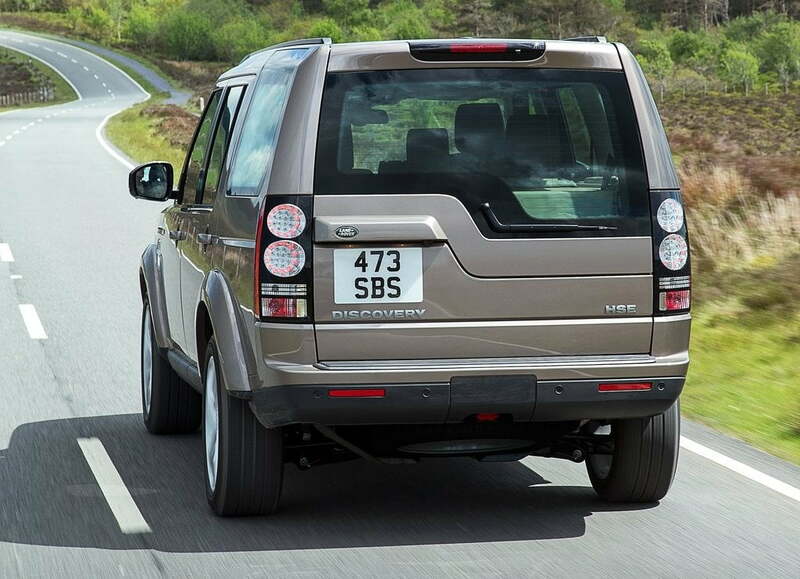 Five-spoke XXV 20-inch alloys featuring a light silver polished finish. 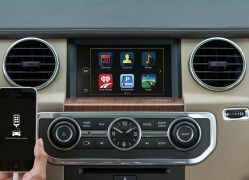 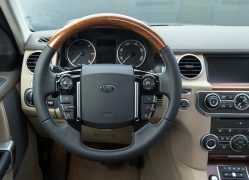 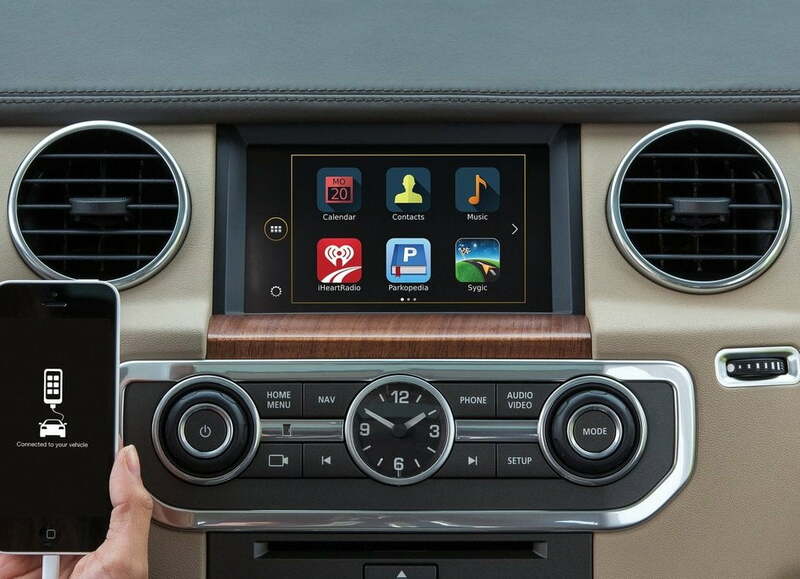 The Emphasis has clearly been on improving the luxury quotient of the Discovery rather than performance. 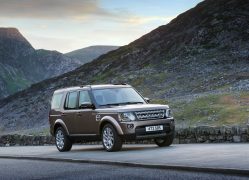 The new Land Rover Discovery is a refined product well worth its price tag and a worthy successor in this lineage. 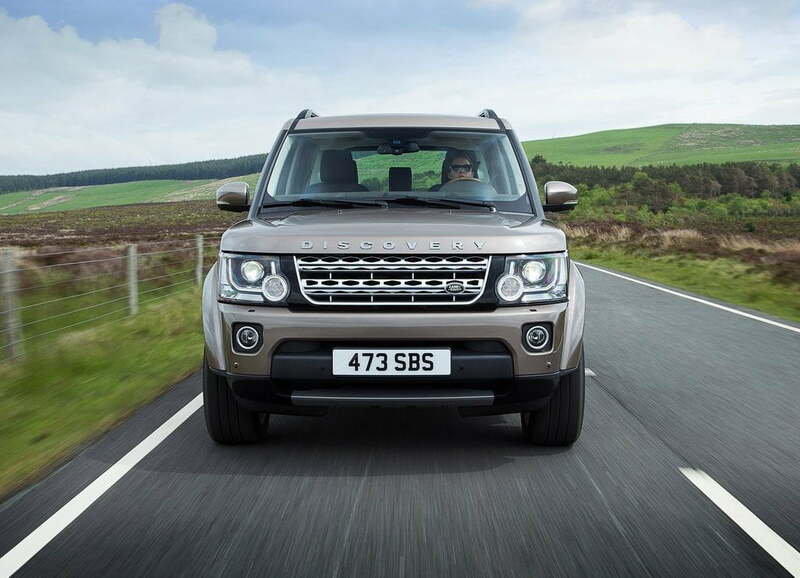 What are your thoughts on the New Land Rover Discovery ? Share with us through the comment section below.